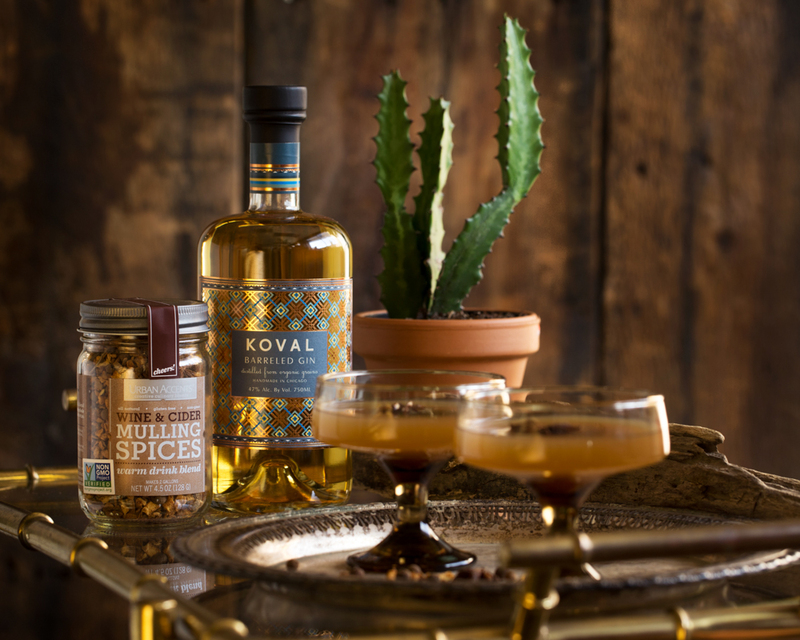 Topping holiday gift guides from leading publications like Real Simple, Epicurious, Midwest Living and Splash, KOVAL Gin is officially the must-have gift of 2017! 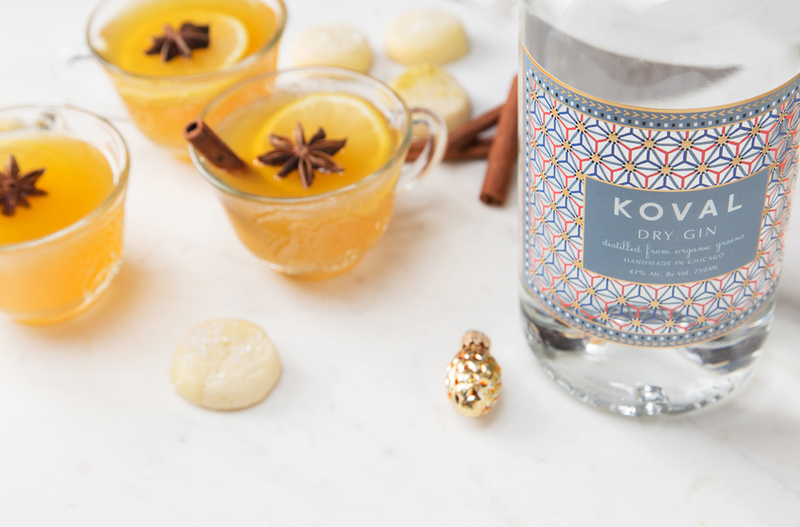 To celebrate, we're featuring a festive new cocktail recipe that's perfect for holiday entertaining. Thanksgiving Day is so much more than a meal. Before and after the turkey and all its trimmings is a day full of moments to be savored. Cheers to finding a little time for yourself, relishing the first few anticipatory bites and unwinding as the evening draws to a close. 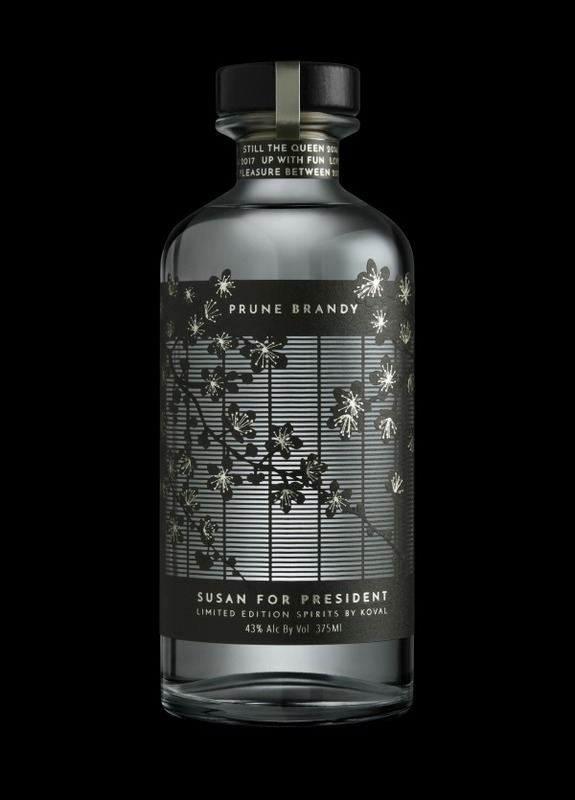 We are thrilled to announce the release of our latest spirit, Susan for President Prune Brandy. 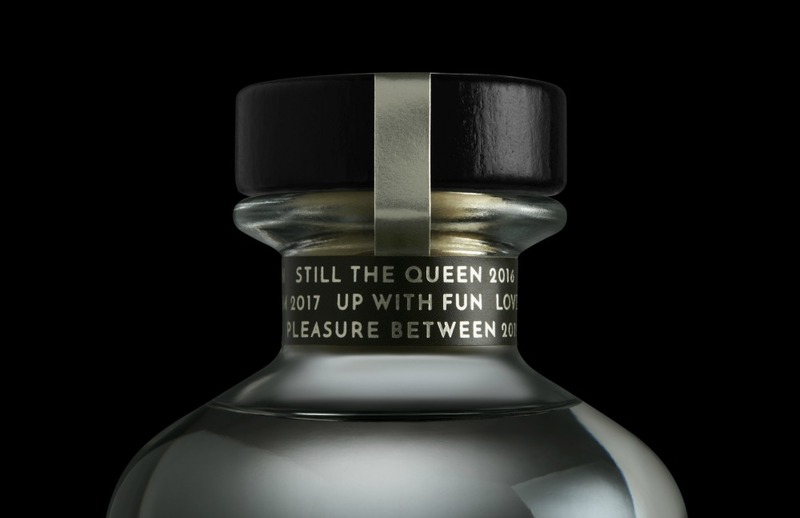 Made from 100 percent prunes, this unique brandy is the newest member of the Susan for President line of exceptional limited edition spirits. The Prune Brandy will be available for purchase in the U.S. at Ezras.com and is expected to expand into select national markets in the future. 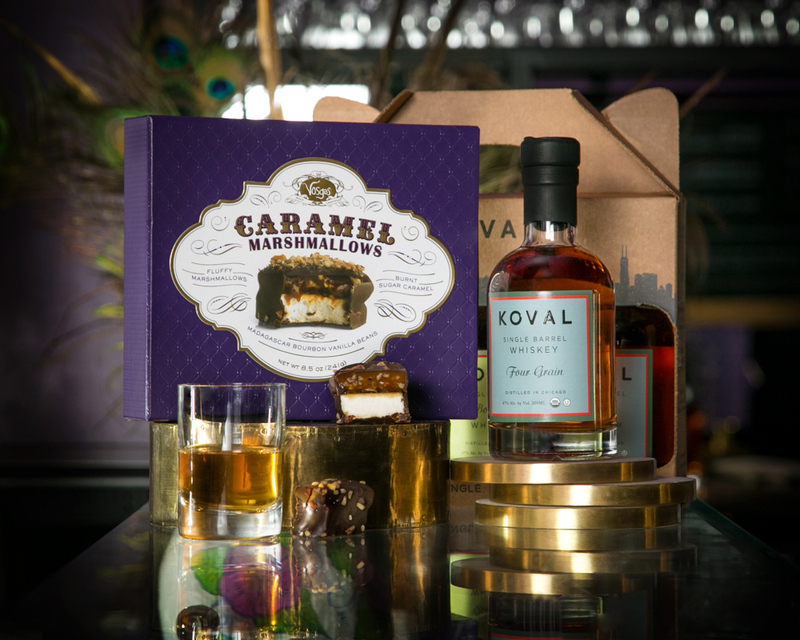 In honor of National Chocolate Day, we teamed up with our friends at Vosges Chocolate to create three elevated whiskey and chocolate pairings. 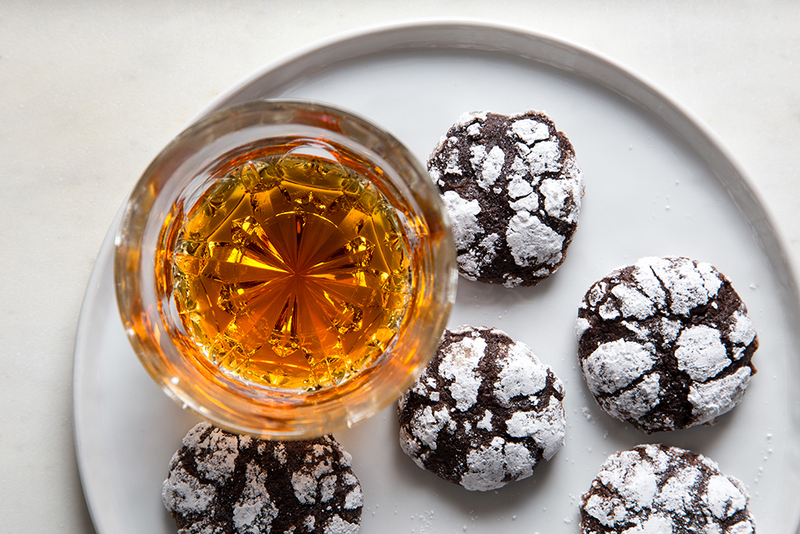 Enjoy these sophisticated flavor combinations any day of the year and celebrate the harmonious sensations of craft whiskey and fine chocolates. 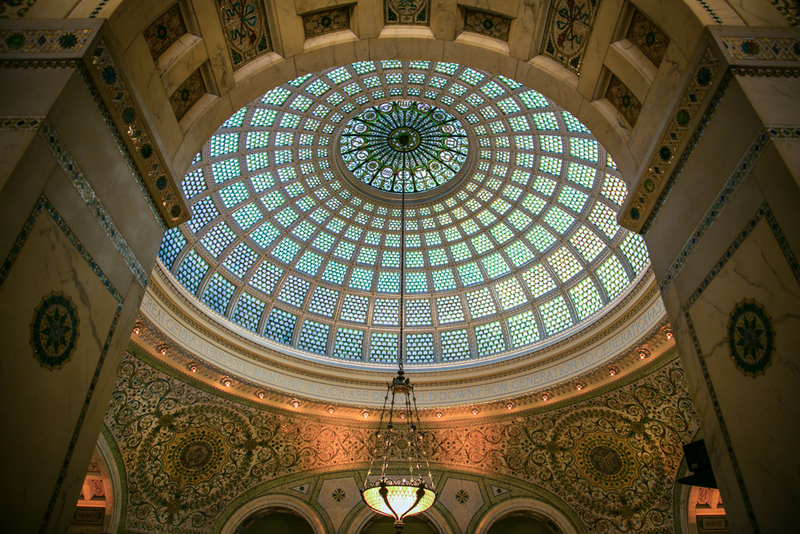 The crisp fall Chicago air has us craving warm spices, savory bites and, of course, perfectly crafted cocktails. 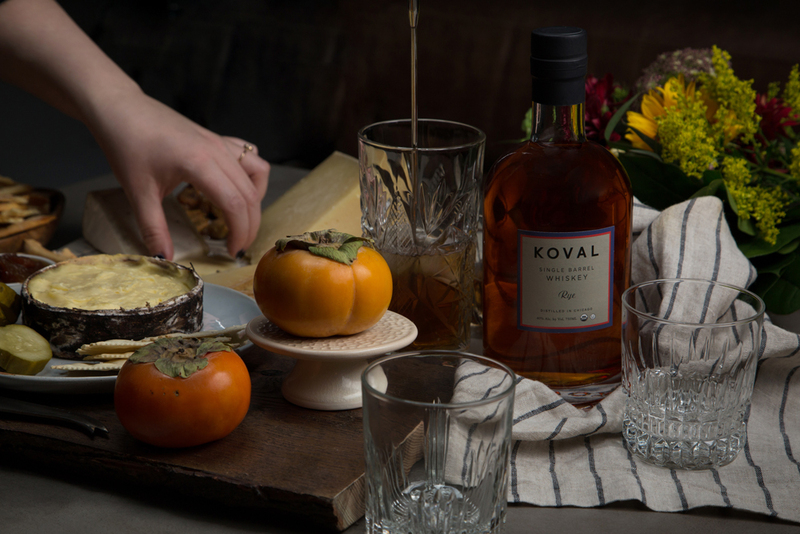 With this in mind, we collaborated with our neighbors Urban Accents to create four seasonal cocktails and food pairings that go way beyond pumpkin spice. We think a fall cocktail party in is order.